The charming twins of Crayon Pop are to die for. Despite their constant bickering, deep down they always care and look out for one another. There's no sweeter thing than to share your dream with your sibling. Another set of idol twins!! 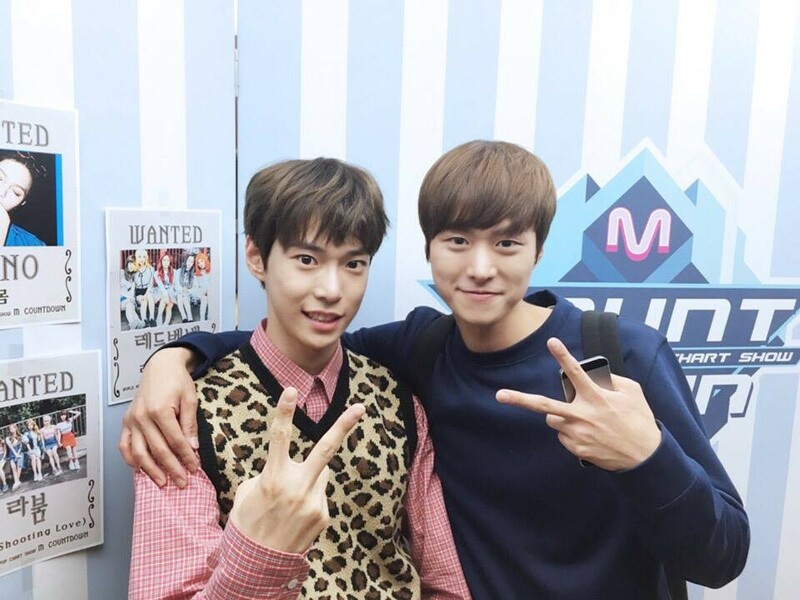 These two have been trainees of JYP for two years and made several commercials before signing with Starship Entertainment. With Kwangmin being a little more serious and Youngmin being the easy-going one, these two really balance one another out. The dynamic Park siblings are always so much fun together. The two are always incredibly supportive of one another's dreams and aspirations and do whatever they can to support one another. 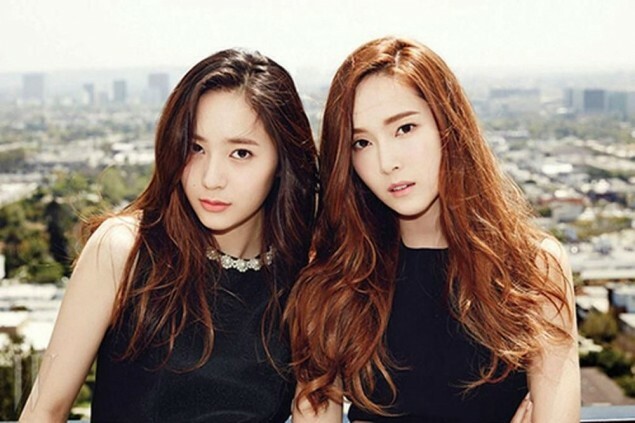 The Jung sisters really made a name for themselves in their respective groups. Despite the busy schedule and intensive trainings, the two always take time to be with one another and encourage each other's dreams. 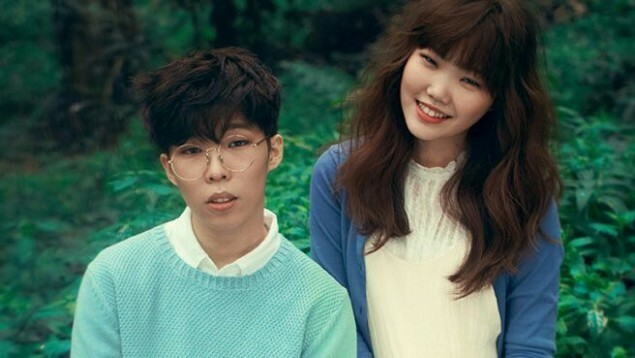 The siblings are collectively known as AKMU or Akdong Musician and share a really transparent and loving relationship both on and off stage. Their innocent and catchy tunes allow for their melodic voices to merge and really show the true power of sibling-hood. 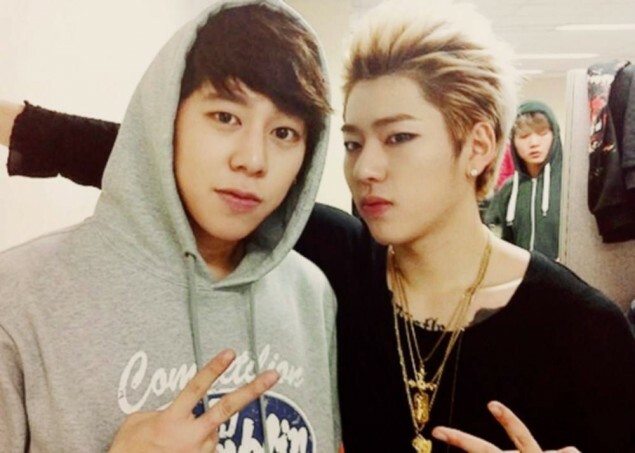 The two rappers, despite seemingly cold and distant, are known for being incredibly supportive and loving brothers. The two spend a lot of time together, arguing and fighting, but ultimately, it built into a strong love and protection of one another we still see today. 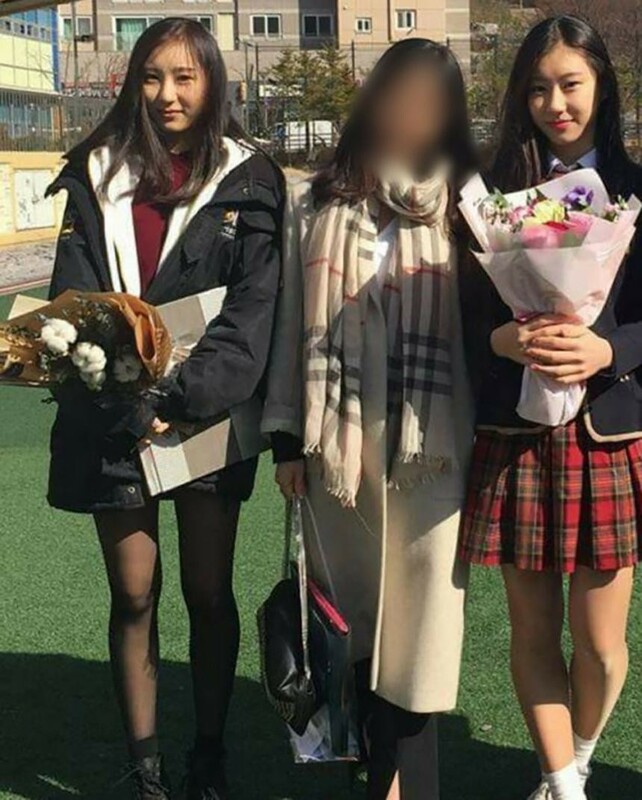 Many of you will probably recognize this family of talented siblings from 'Sixteen' and 'K-Pop Star'. I mean, can you even believe the talent in this family?! 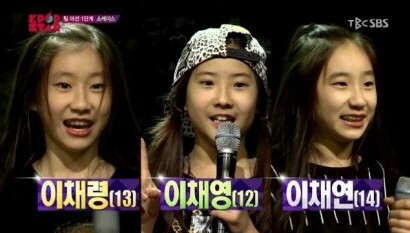 We can't wait to see Chaeryung debut in JYP's new girl group next year! Super Junior leader Leeteuk's older sister is literally just a female version of Leeteuk himself... and look how happy the family looks with mom in the middle! Can you tell these gorgeous twins apart? 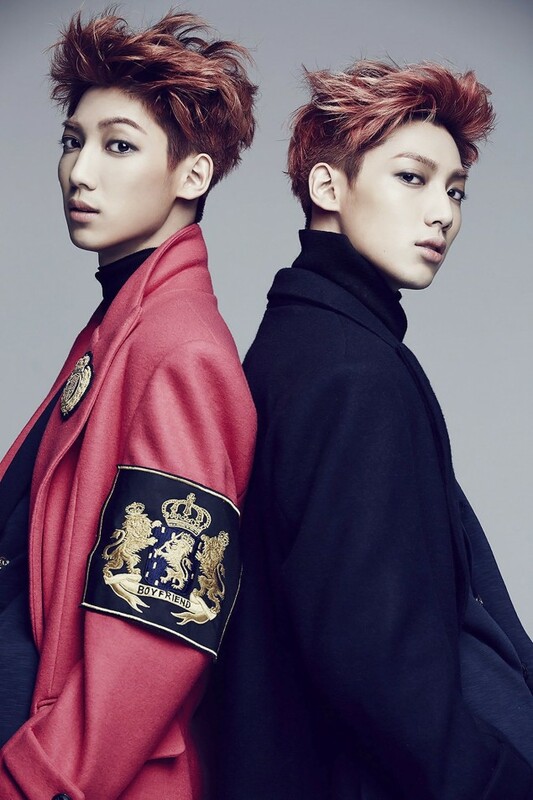 These two beautiful idol siblings are both known for their vocal talents in their respective groups. 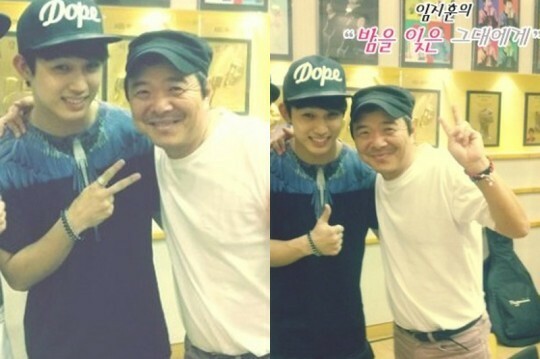 You can really tell where BTOB's Hyunsik got his killer eye smile from! 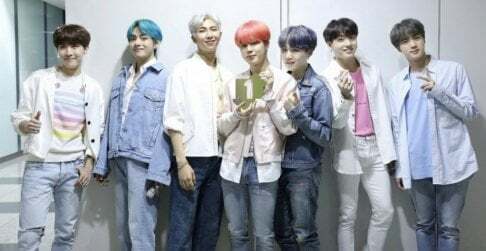 Any currently promoting K-Pop idol's parents will definitely know the lyrics to veteran singer Lim Ji Hoon's mega-hit songs from the 1980s, and over 30 years later, all currently promoting K-Pop idols know the lyrics to some of BTOB's hit songs like "Missing You" and "It's Okay"! Seeing Junsu support his mother's solo career is always so heartwarming! Both siblings are well known heart-stealers in romantic K-dramas... so then the question is, how are Yoochun's younger brother Yoo Hwan's singing skills? Both fans of INFINITE and Golden Child absolutely adore these two siblings, who are also labelmates! It's no hidden secret also that all of Golden Child especially look up to their sunbaes and literally "older brother group", INFINITE. 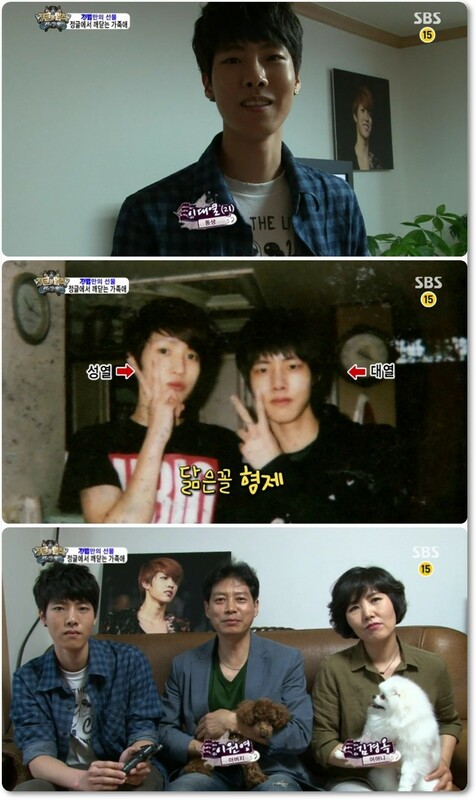 One of our favorite handsome celeb siblings of ALL TIME... and whenever one sibling appears on variety shows, the other sibling is always mentioned! 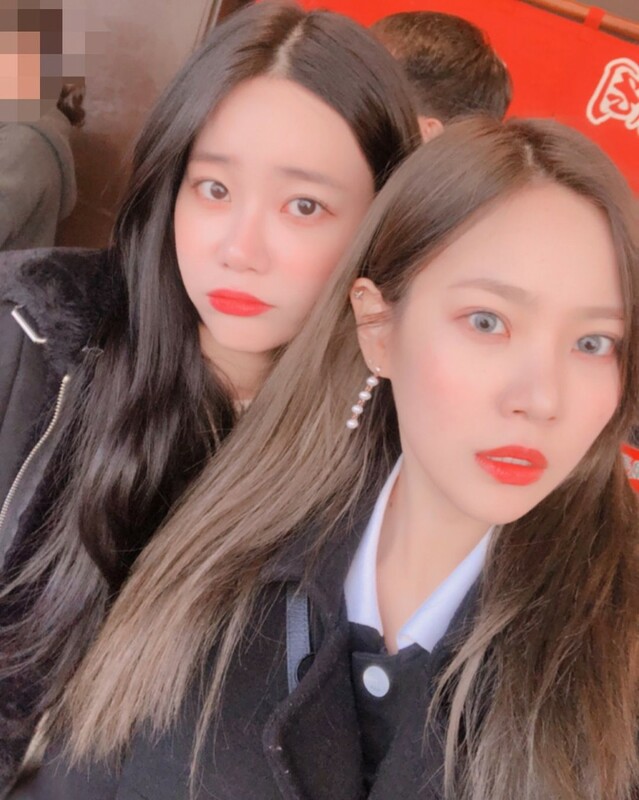 Following in the footsteps of the Jung sister (mentioned above), Jungyeon and Gon Seung Yeon are loved by fans not only for their jaw-dropping family visuals, but also their down-to-earth personalities. 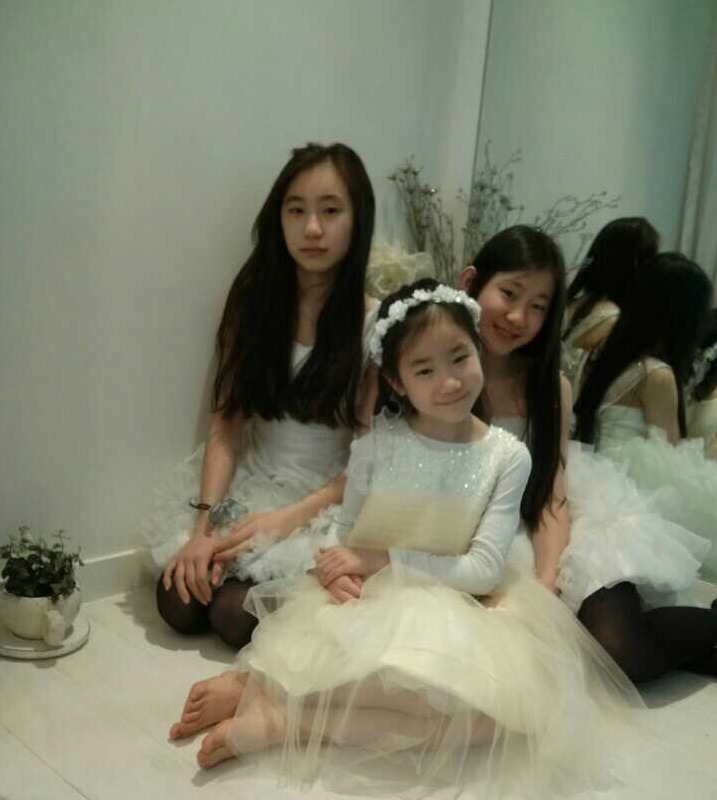 Wow, didn't know all 3 Lee sisters were related.